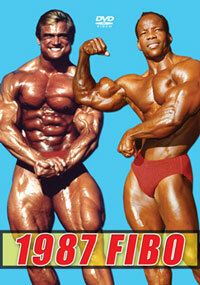 See rare footage from these classic Universe contests that has never been seen before. 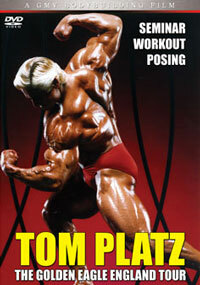 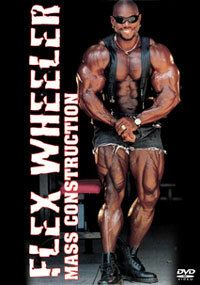 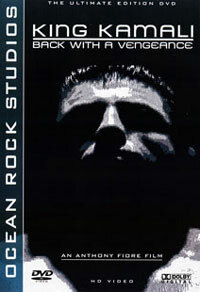 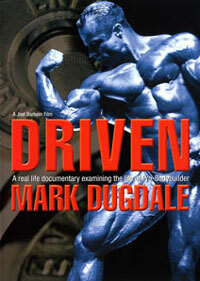 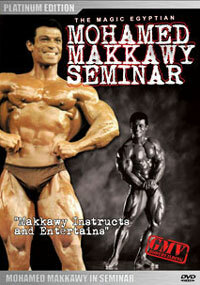 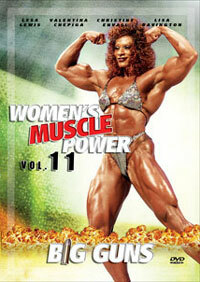 The DVD includes such famous champions as - Frank Zane, Boyer Coe, Chris Dickerson, Bill Grant plus many more. 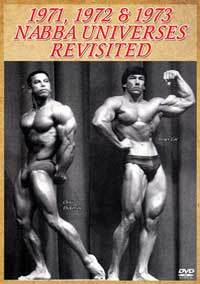 This unique footage, shot on film contains highlights and various clips of many of the best guys who competed in the NABBA Universe of these 3 years from 1971 to 1973. 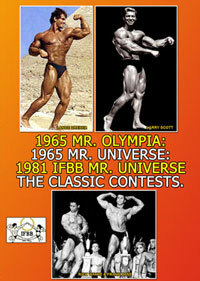 The RESULTS are listed below for the top guys in each class for each year. 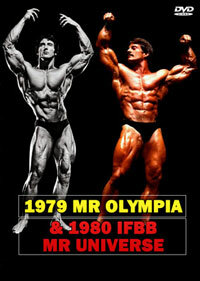 Naturally not all competitors are shown. 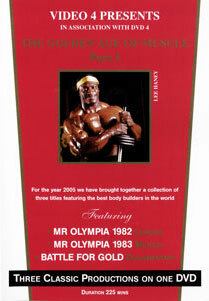 Photos by Malcolm Whyatt, George Greenwood and Wayne Gallasch.